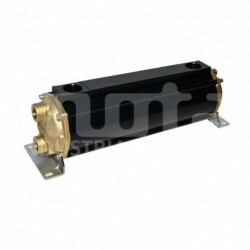 Oil coolers There are 54 products. 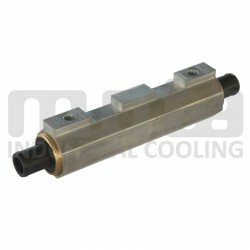 "E" range Oil cooler with Ø135mm diametre, 283mm length and 4 passes on hot side. Standard version, with copper tubes and brass covers. 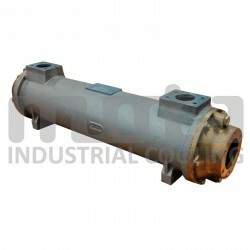 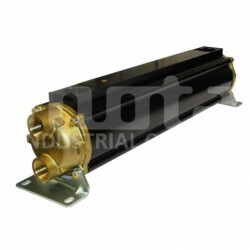 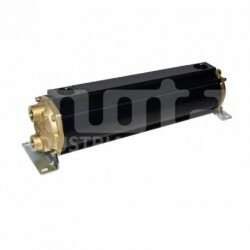 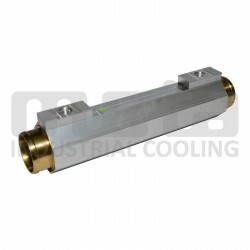 "E" range Oil cooler with Ø135mm diametre, 411mm length and 4 passes on hot side. 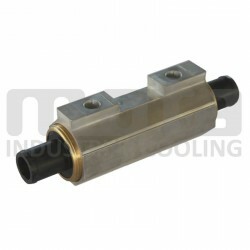 Standard version, with copper tubes and brass covers. 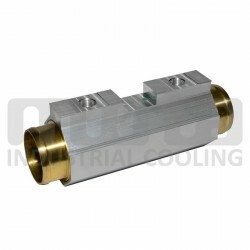 "E" range Oil cooler with Ø135mm diametre, 564mm length and 4 passes on hot side. 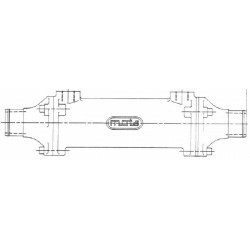 Standard version, with copper tubes and brass covers. 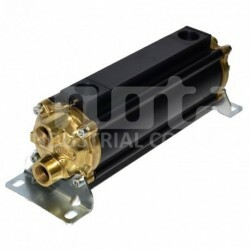 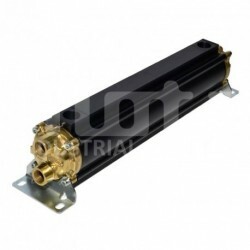 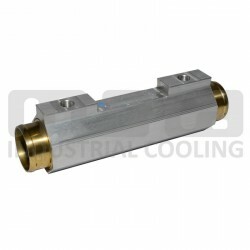 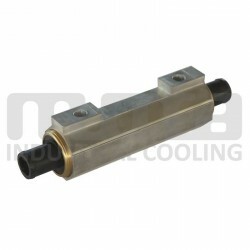 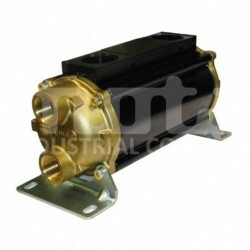 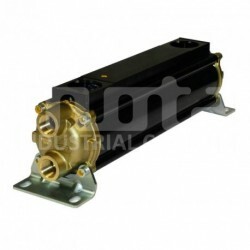 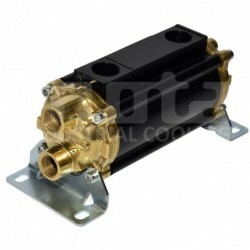 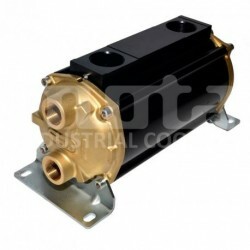 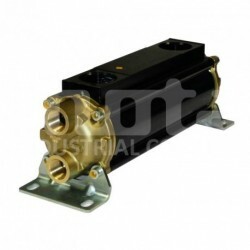 "E" range Oil cooler with Ø65mm diametre, 161mm length and 2 passes on hot side. 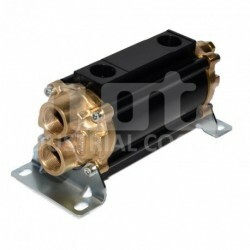 Marine version, with copper-nickel tubes, bronze covers, drain on hot side and 2 anodes on cold circuit.